Used for 2 hours on the dyno then removed. Comes with strain gauge quick shift sensor installed on shift rod. Would like to get $400 back, my loss your gain. They retail for $860.00. Make me an offer. 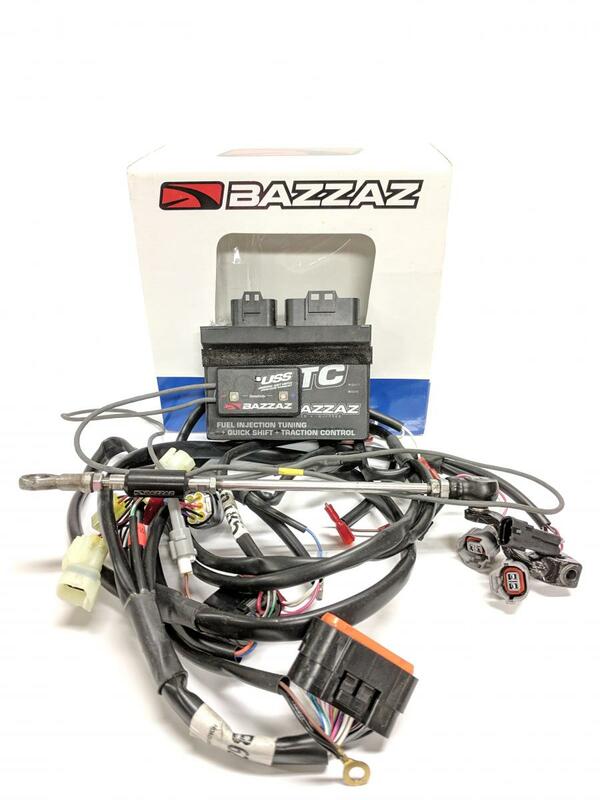 Use this to re-tune your motorcycle to optimize power, add traction control, and clutch-less up shifts. Paypal preferred, will ship internationally as gift.